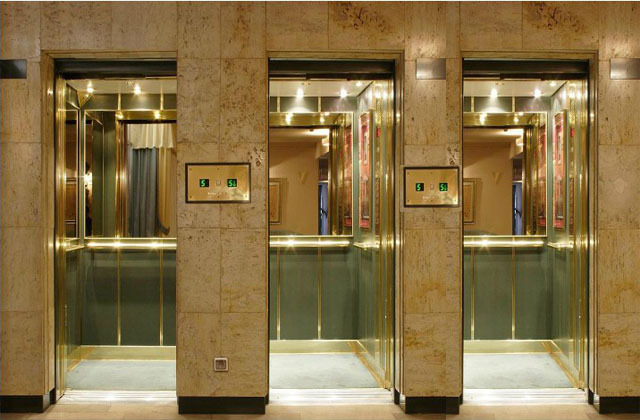 Grj elevator pvt. Ltd. has started its run in & around West Bengal from 1999. 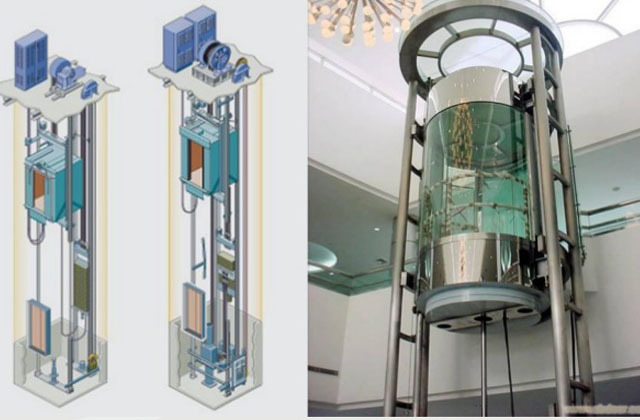 Initially the company has owned by Mr. Jayanta Dhara who has a very deep technical knowledge about the detail elevator equipments since 1999. 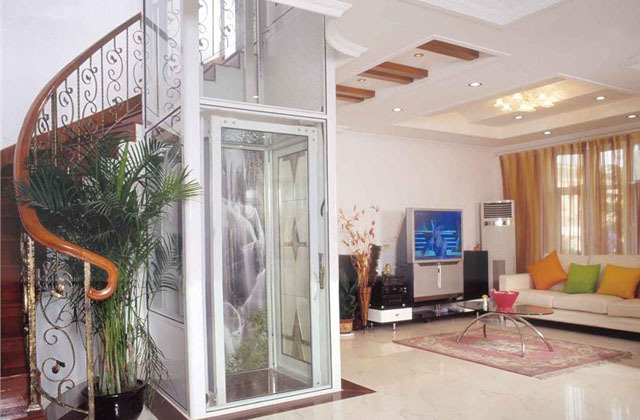 Gradually the company has moved towards the new technology, design and also has started designing and manufacturing various kind of non standard elevator with full confident. 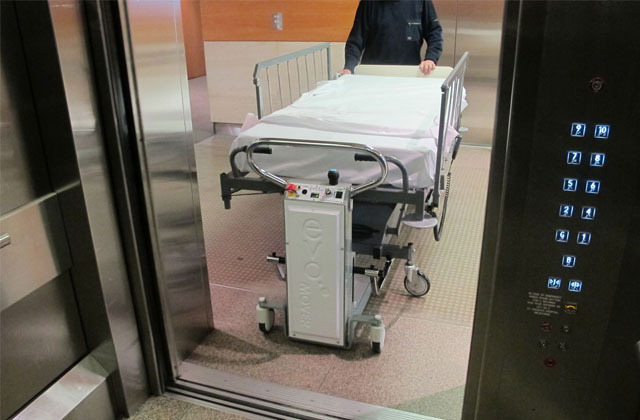 Now the company is capable of manufacturing traction, hydraulic, mrl traction, home lift etc.. Grj Elevator Pvt. 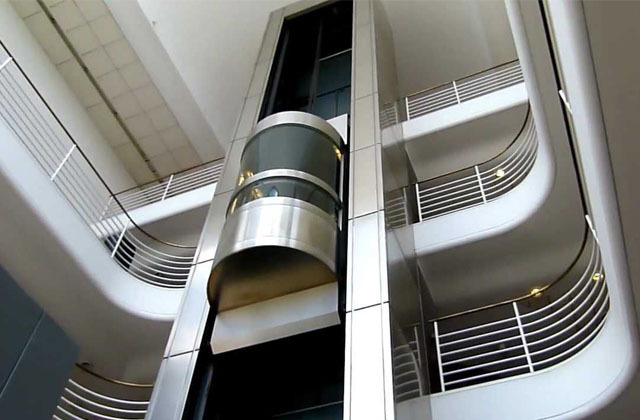 Ltd. Has made its prime moto to upgrade its owned manufactured elevators (any kind) as per the international standard by maintaining all the safety aspects of elevators. 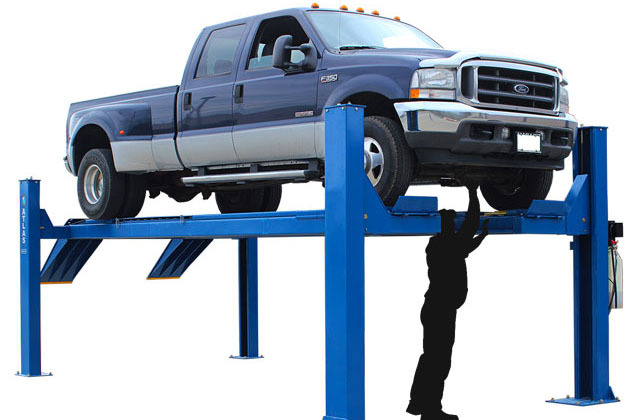 The company has installed various lift in west bengal and in other surrounding states which are of very special kind (customized). We do the research & development in our life almost every day to watch the design & engineering at per with multinational co. Product. We outsourced a few equipments from abroad too, to wake our product most glorious by quality and presentation too.